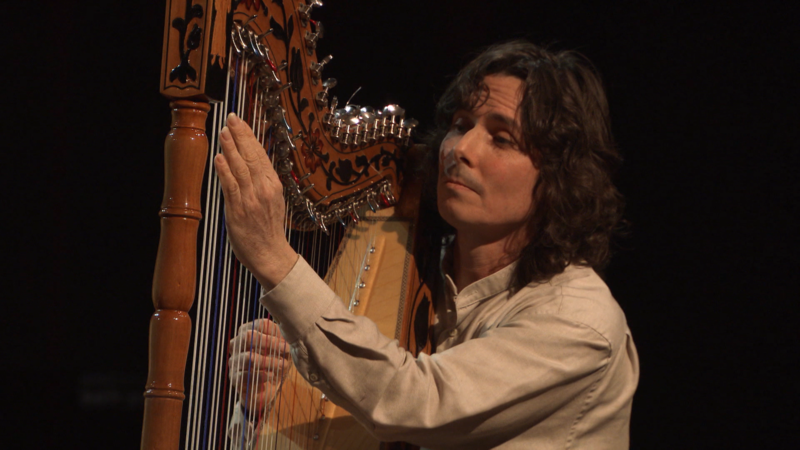 As a child growing up in Paraguay, Nicolas Carter learned to play the countrys national folk instrument, the Paraguayan harp. Carter blends traditional Paraguayan influences and his love of storytelling in his music. 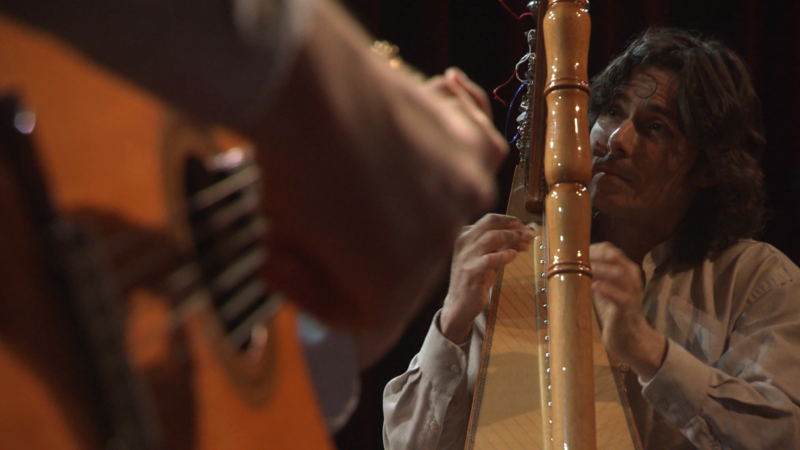 Nicolas Carter plays the Paraguayan harp.